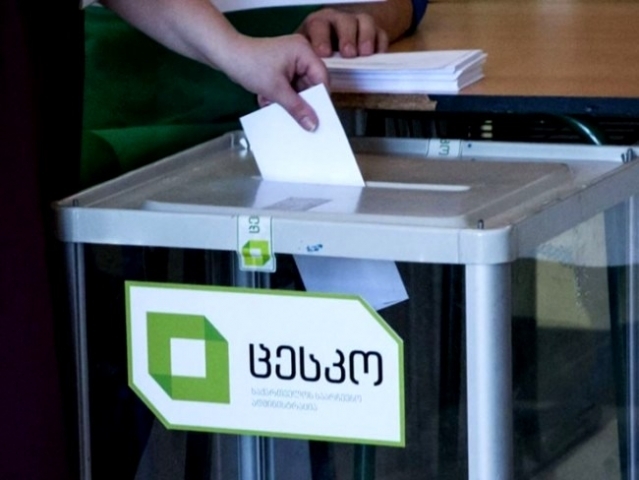 I am deeply worried about the circumstances related to the recent presidential elections in Georgia. I share the assessments of the International Election Observation Mission and National Democratic Institute, including frequent misuse of administrative resources, attempted vote buying and manipulated vote counting. Throughout the past years, I have personally monitored elections in Georgia, including the first round of the recent presidential elections, where certain breaches were noticeable. However, this time, such fissures were highly amplified and the overall situation has deteriorated, which may have discouraged fair conditions of competition for all parties, and blurred lines between party and the state. As a friend of Georgia, I have long applauded Georgia’s democratic transformation and supported free and fair elections, in line with international standards. Having come to this crossroad, for Georgia and its transatlantic course, it is crucial to ensure full transparency and investigation of all elections-related breaches, in the interests of all citizens of Georgia.